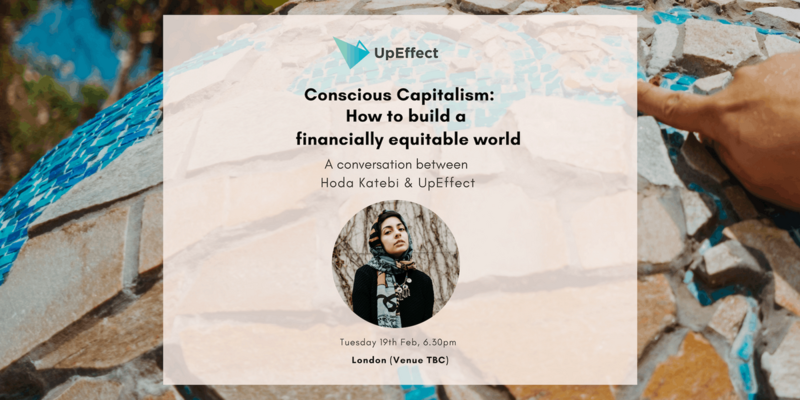 UpEffect is hosting a live conversation with American Social Activist, Hoda Katebi, the voice behind JooJoo Azad, the radical, political fashion online publication hailed from BBC to VOGUE to the New York Times, and author of the book Tehran Streetstyle, the first-ever in-print documentation and celebration of illegal fashion in Iran. She also hosts #BecauseWeveRead, a radical, international book club with meet-ups in cities around the world. The evening will highlight the impression of capitalism, fast fashion and consumption on our land and product makers and we'll be discussing how we can build a financially equitable world with conscious capitalism. Hoda is a radical anti-capitalist and a rising voice in the fashion industry - she's at the forefront of questioning labour practices and fast fashion, misconceptions of Islam or exclusion in feminism. Offline, Hoda is an abolitionist & community organizer and is also developing a sewing co-operative of refugee women in Chicago. Her academic research explores the intersections of fashion, gender, and the state in Iran. She runs on saffron ice cream & colonizer tears. UpEffect is a crowdfunding and support platform for businesses creating transformative solutions to global issues. Their team is building technology to launch products addressing social injustice, climate change, global poverty, illiteracy and more. Their work has been recognised by Forbes, Financial Times, Fast Company and The Guardian. UpEffect was founded to eliminate the biggest problems plaguing the $2B crowdfunding industry: low success rates and harmful products. UpEffect has launched products ranging from solar cookstoves to clean drinking water systems, and from ethical fashion brands to eco-friendly carry bags. 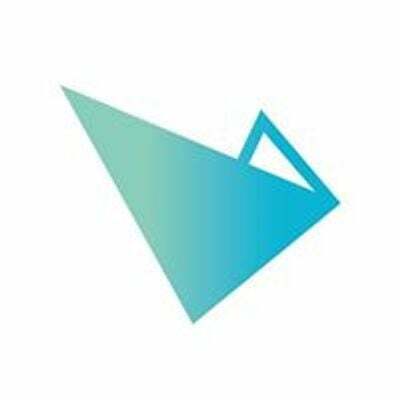 They offer personalised crowdfunding support to their campaigns and this approach has made UpEffect the world's only crowdfunding platform with a 100% funding success rate.